Pang approached me awhile back requesting an illustrative design that would reflect her unique style of capturing people's lives. 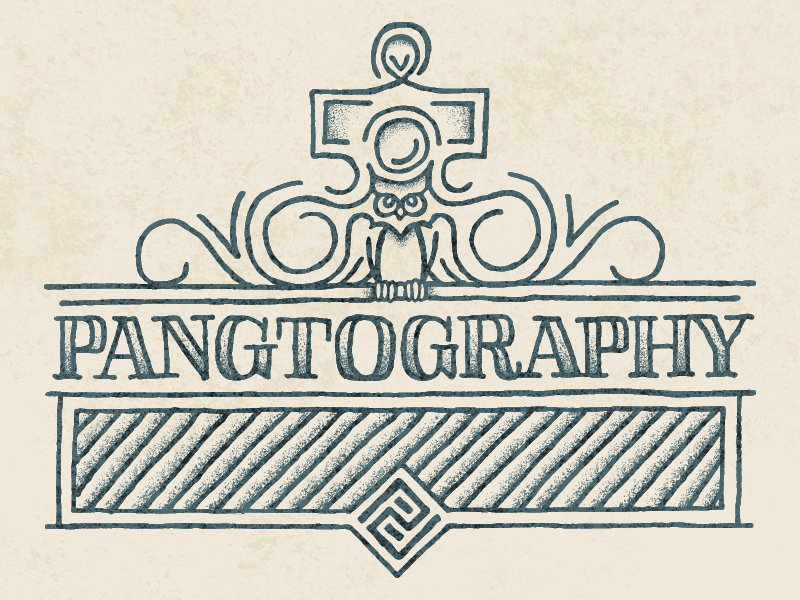 Pangtography is a one woman photography studio based in the small town of Shepherdstown, West Virginia who travels all over to document the lives of others. WORK DONE: Illustration, custom lettering & logo design.